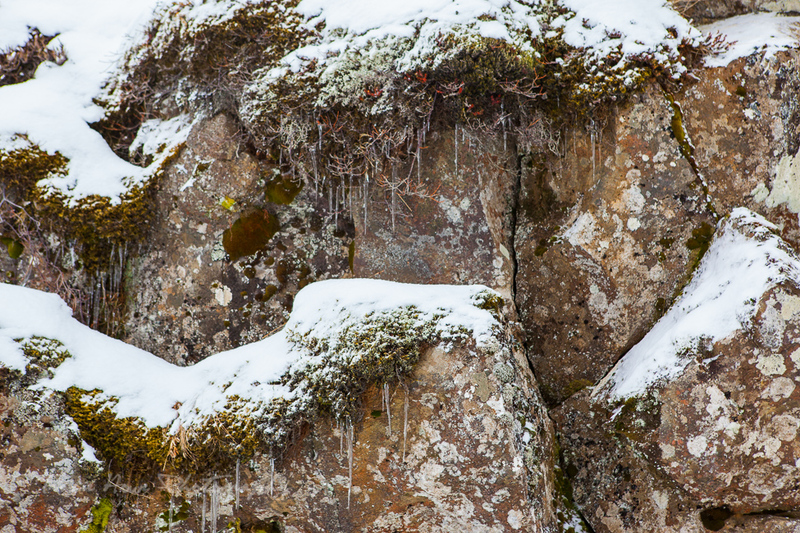 Vasque Pow Pow boots review - Tracie Travels The misadventures of a restless photographer. Travel photographer and travel blogger, Tracie Howe, wanders the globe seeking out new adventures and photo opportunities to blog about. 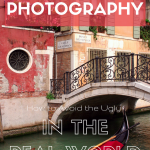 Join her for a unique perspective on travel, travel photography, and travel tips. 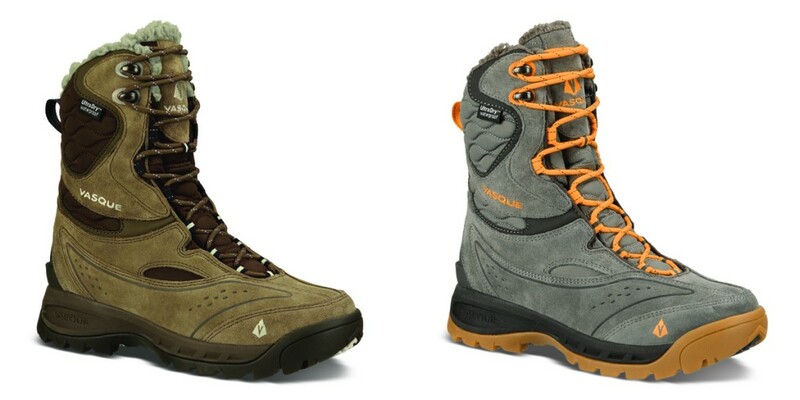 These are the newest versions being released soon – Vasque Pow Pow II with stylish updates. Photo © Vasque. 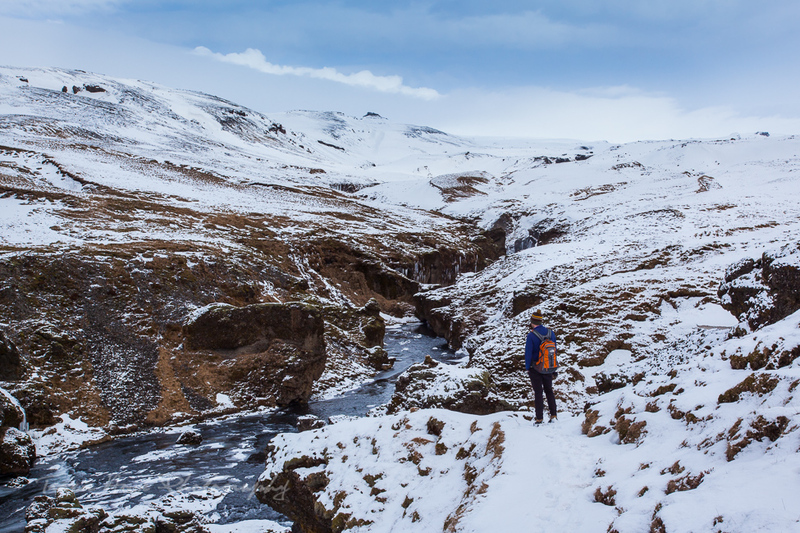 While Iceland is more temperate than many people expect, it is COLD in March! Temperatures can fluctuate between just below freezing to just above freezing with occasional snow, and it is still considered to be winter. I knew I would be hiking in these conditions and I wanted to be prepared. To get me through these Iceland winter hikes, I knew I would need something solid, warm, and as waterproof as possible. If I had to step through puddles and trek through snow, I wanted to make sure my feet would stay warm and dry. And since I have trouble finding shoes that fit well, I really wanted them to be comfortable. In doing extensive research online for warm waterproof boots, I eventually happened upon the Vasque Pow Pow boots. The reviews were promising with few complaints (addressed below) so I decided to bite the bullet and spend more money than I have ever spent on footwear. This isn’t saying much though, as I always have trouble spending a lot of money on clothes and shoes. However, as I get older I realize that it makes more sense to spend more up front for a quality product instead of less on poor products that need replacing over time. The negative reviews that I had read were primarily about accurate fit and bulk. I knew that I could exchange them for a different size if the fit was wrong, so I tried not to let that part bother me. The bulk was a little concerning since I would be traveling, but I expected winter hiking boots to have some kind of bulk. Besides, this wasn’t a backpacking trip, so I wouldn’t be lugging them around in a bag. Some other complaints were about getting the boots on, which seemed sort of trivial to me as I was most concerned about comfort. Ordering these online, I was nervous about how they would fit. I have extremely high arches and have been using SOLE arch supports in most of my shoes lately. I typically wear a 7.5/8US and normally lean towards 8 if I anticipate needing my insoles or if the fit runs large. I also expected to be wearing thick socks for hiking and cold weather, so I ordered size 8. Upon receiving the boots, I tried them on with the original insole, something I always do in the hopes that there might be the perfect shoe out there made for my feet. Alas, I needed to remove the insert and put in my own. Sometimes this makes the fit a little tighter, so I was concerned, especially since I expected to wear thick socks on my hikes. Fortunately, the fit was snug, but still comfortable, even with thick socks. They were super cozy too, and I found myself dreaming of slippers made from the same material as the Thinsulate™ Ultra polyester fiber that lined the interior. They were indeed heavy, but again, for me they would be hiking boots and that was okay. I knew anything too lightweight wouldn’t give me the protection from the elements that I needed. 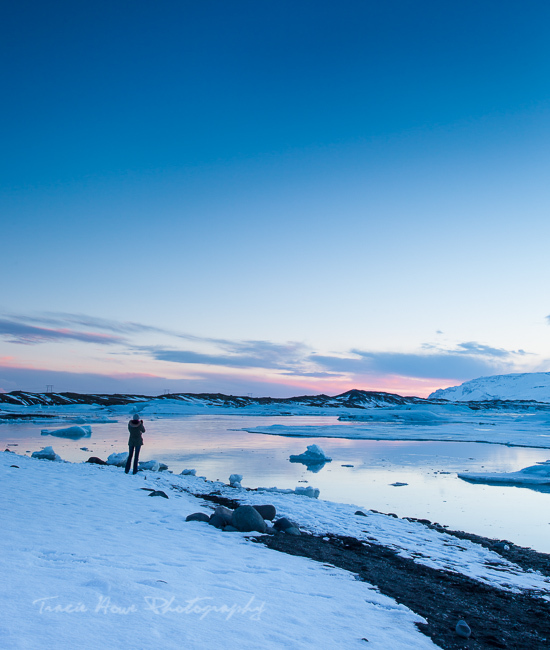 Satisfied with the fit and warmth of the Vasque Pow Pow boots, I packed them up and headed off on my Iceland trip. As soon as we encountered snow, the boots were on my feet. I had doubts that the cold or water would seep in, but I was delighted to find that my feet were snug and dry after hours of gentle walking in snow and slush. In fact, I was surprised that my feet were actually hot! Cursed with perpetually cold feet, this was something I was ecstatic about. I found that I no longer needed my thickest socks, and that I could rely mostly on the fuzzy interior to keep my feet warm. There was a night that I stood outside to photograph the Northern Lights and when I retreated from the cold, my feet were the only parts of me that were warm. I was next impressed by the stability of the boots while hiking. They keep your ankles from wobbling and the sole is thick and solid for stepping on uneven terrain. Just what a good hiking boot should do. The final test that I put my boots through was unintentional, but well worth the mistake for future peace of mind. 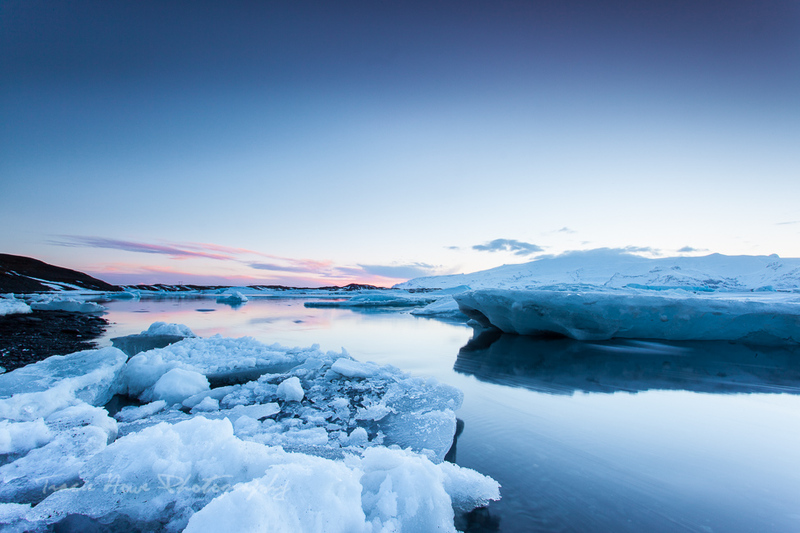 One of my goals for the trip was to photograph the Jökulsárlón Glacier Lagoon at sunset. Unfortunately, our van got stuck in the snow, making us late to the lagoon. Rushing to catch the tail end of sunset, I was careless in setting up my tripod at the water’s edge. I had learned that the water levels could change quickly, but I had forgotten in my haste. Following my relief in capturing a “safe shot” at the very least, I looked down to realize that my feet were totally submerged in the glacial water. I panicked and stepped onto dry land, hoping that not much water had seeped through. I watched in awe as water rolled off in big droplets, revealing the perfectly dry suede exterior. 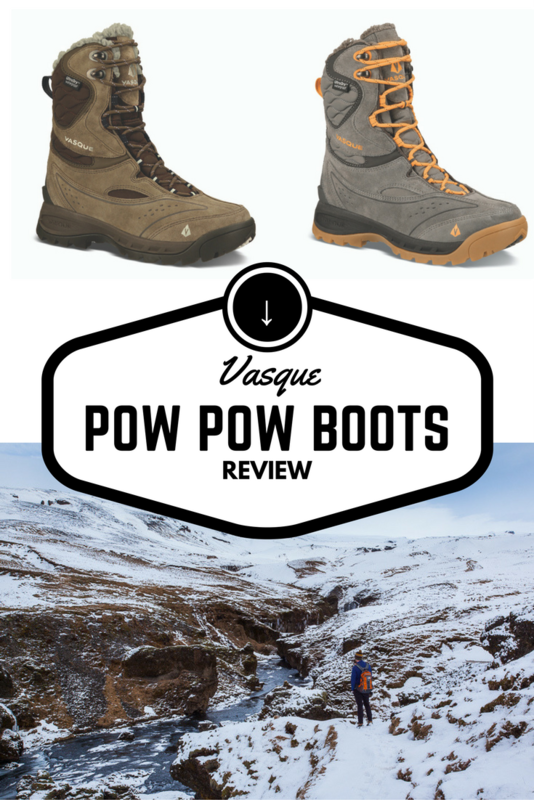 This blew me away and has become the main reason I decided to write a Vasque Pow Pow boots review. I don’t have much to say under this section, as I was pretty happy with my purchase. However, in an attempt to address all angles I will mention just a couple of points. While I was doing day hikes, I would not recommend these for anything much longer. They are not meant for such use, which is why I even hesitate to mention this at all. They are too heavy for extreme hiking in my opinion, but great for shorter hikes. Ironically, while others complained about getting the boots on, my only issue was getting them off. However, once I figured out that the laces needed to be pretty loose and that I could grip onto the handy loop at the back, I was golden. Overall I was completely satisfied with my boots. They served my purposes – day hiking and keeping my feet warm and dry. They exceeded my expectations for comfort and waterproofness. When a product that I already own inspires me to write a review, that usually means I want to rave about it. Happy hiking! *All opinions and photos are my own unless otherwise noted. I was not financially compensated for this post. This post contains affiliate links, meaning when you click through and buy anything, your purchase helps support Tracie Travels. Gabby | The Globe Wanderers - Tracie your photos are just spectacular. 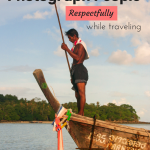 You’re my new travel photography inspiration!! I will achieve shots like this one day :). The boots sound great… i’m always on the look out for comfy footwear (I have the opposite problem to you – very flat arches.. and hammertoes – Attractive!) so I usually struggle. Will definitely look into these :). 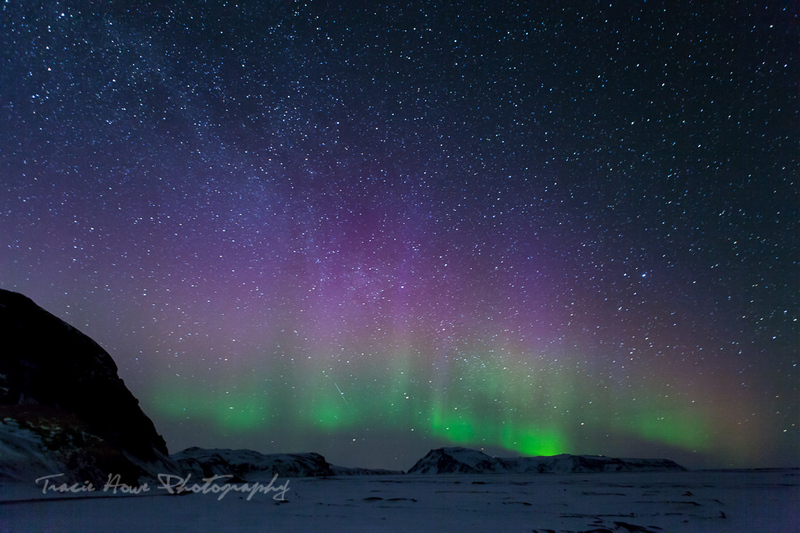 Valerie Perry - Isn’t Iceland magical?! I only had the pleasure of spending 24 hours there- can’t wait to go back. Mike - HoneyTrek.com - those boots sound SOLID! I am going to suggest them to my wife Anne, as she is currently in the market for boots. Have you seen them for sale at sporting good stores? or just specialty footwear places?